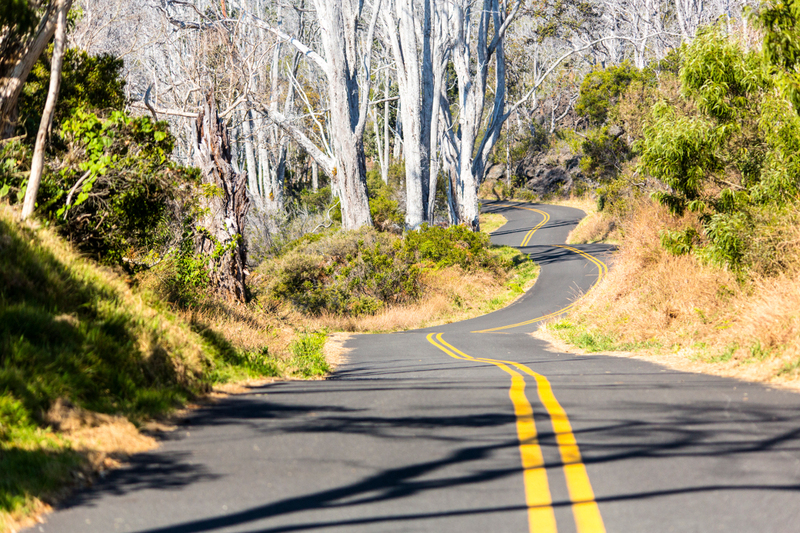 HAWAIʻI VOLCANOES NATIONAL PARK - The National Park Service will fully reopen Mauna Loa Road to vehicles on Mon., Oct. 8, along with Mauna Loa Trail, the 13,677-foot summit and both high-altitude cabins. Permits are required for all overnight backpacking and for the Pu‘u ‘Ula‘ula (Red Hill) cabin and Mauna Loa summit cabin. The park’s backcountry permit office will reopen Monday at 8 a.m. Backpackers should be adequately equipped, experienced in wilderness and high altitude trekking, and physically fit. 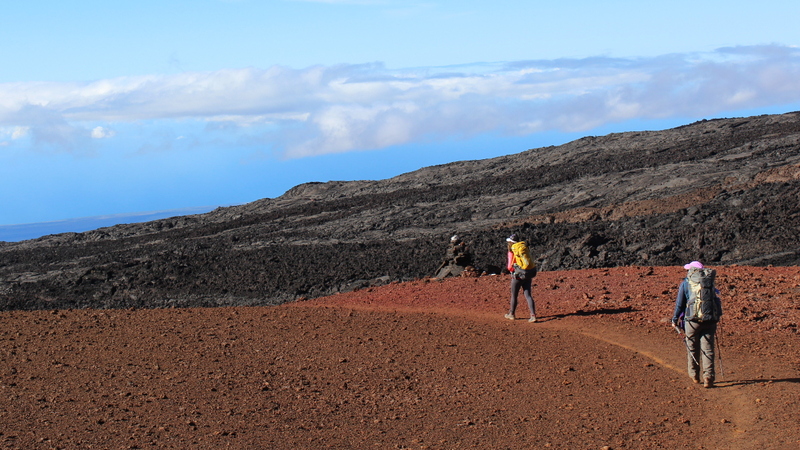 Learn more about Mauna Loa and how to obtain a backcountry permit on the park website.